A classical form which develops grace, poise, and posture, while at the same time developing muscle tone and control. 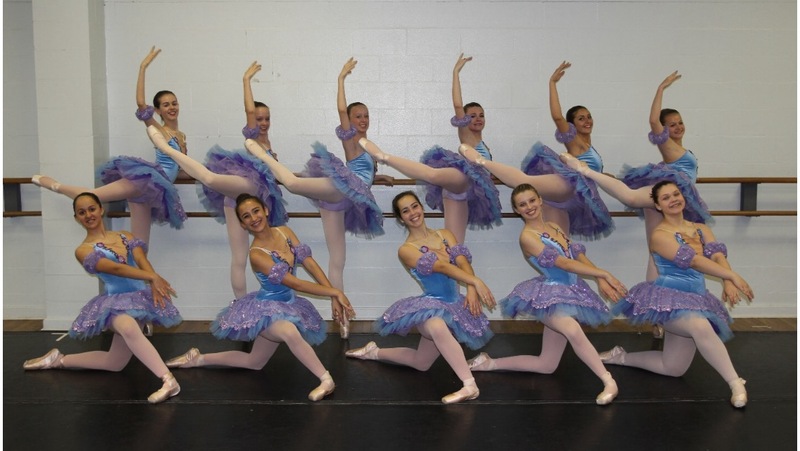 Students are taught the fundamentals and language of Ballet in an atmosphere of warmth and discipline. 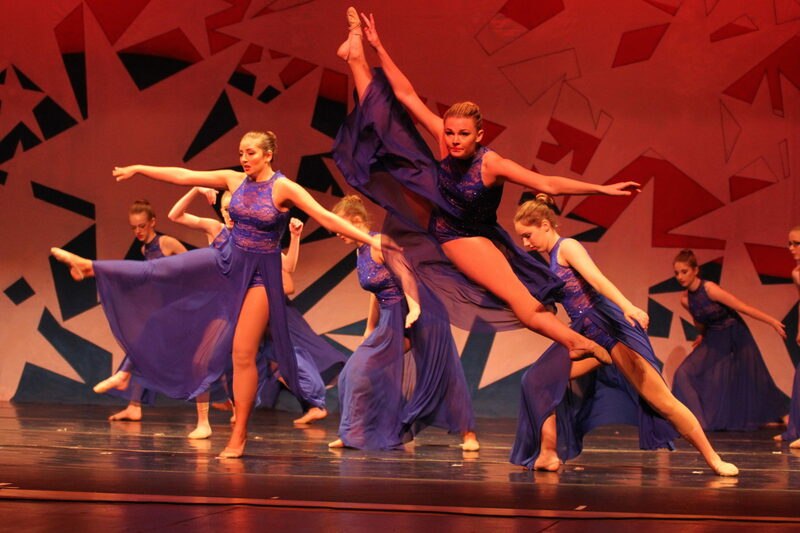 A free style of dance that incorporates street dance. It redefines and reinvents many early jazz dances and movements, backed up by popular music. A series of regulated and controlled rhythmical sounds created by the movement of the feet. 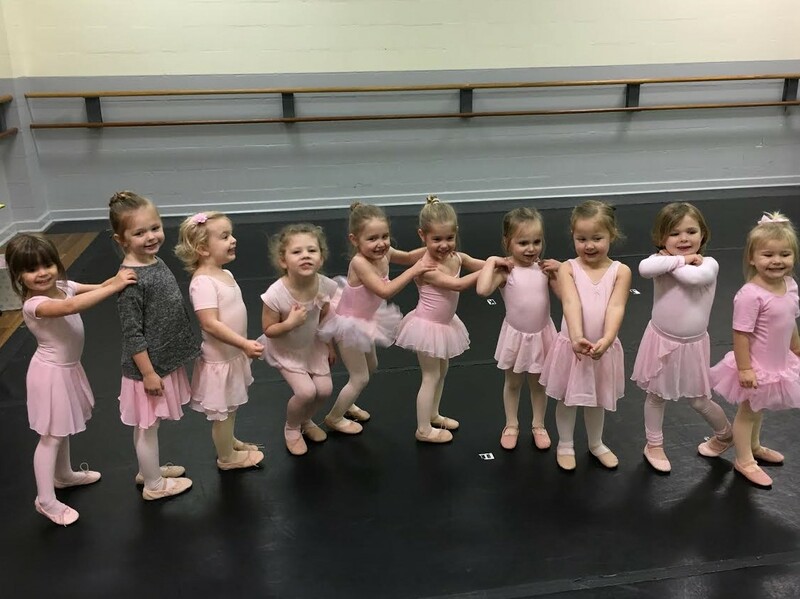 Based on a class of 45 minutes, the programs are designed for the youngest students stressing coordination, motor skill development, musical awareness and listening skills. 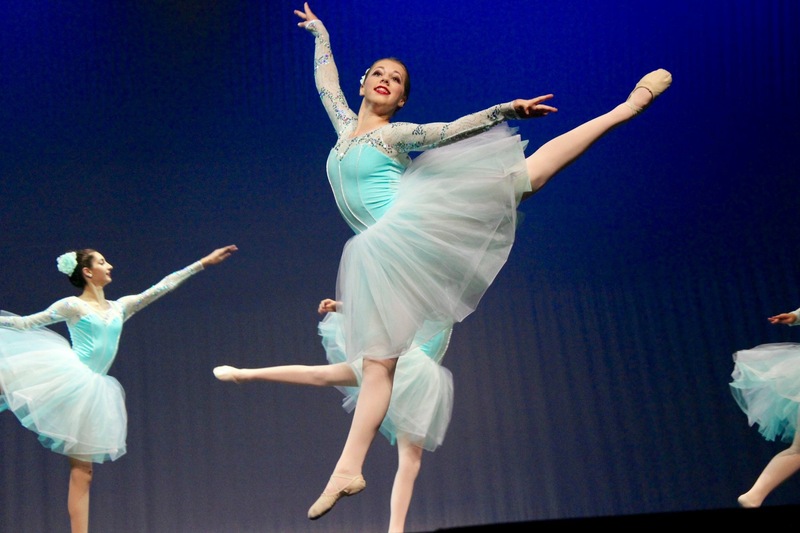 Contemporary technique draws from ballet and jazz involving both the physical and graceful aspects of dance.